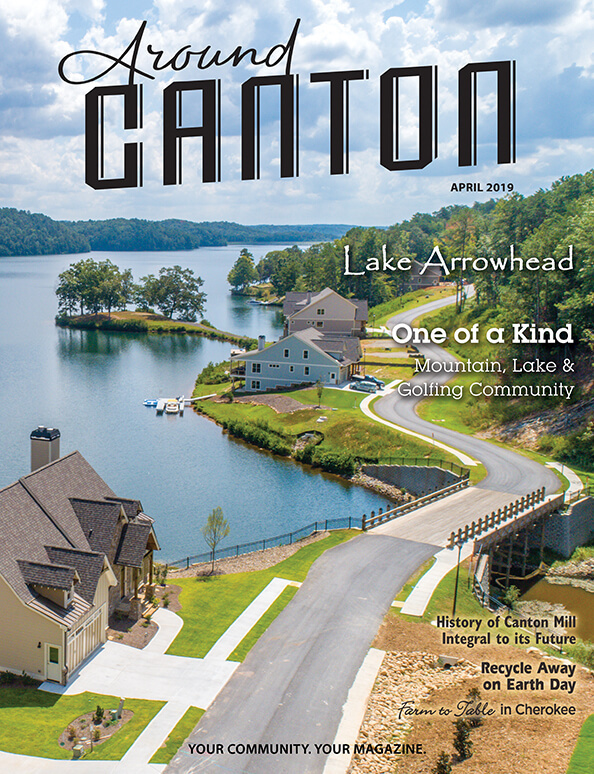 Contact Us: patty@aroundaboutmagazines.com or 770-615-3322. 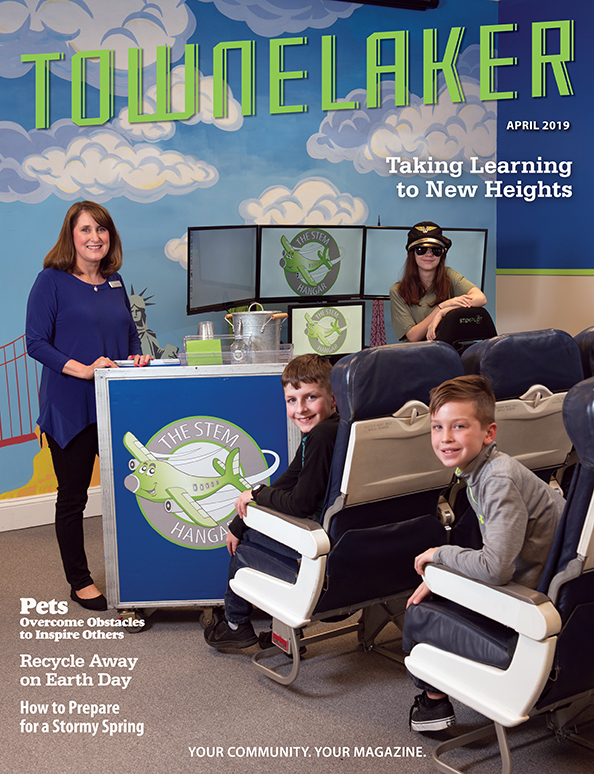 For more than 20 years, Aroundabout Local Media has been producing hyperlocal magazines that offer invaluable marketing tools for local business owners who want to directly target potential customers – people who live and work nearby. 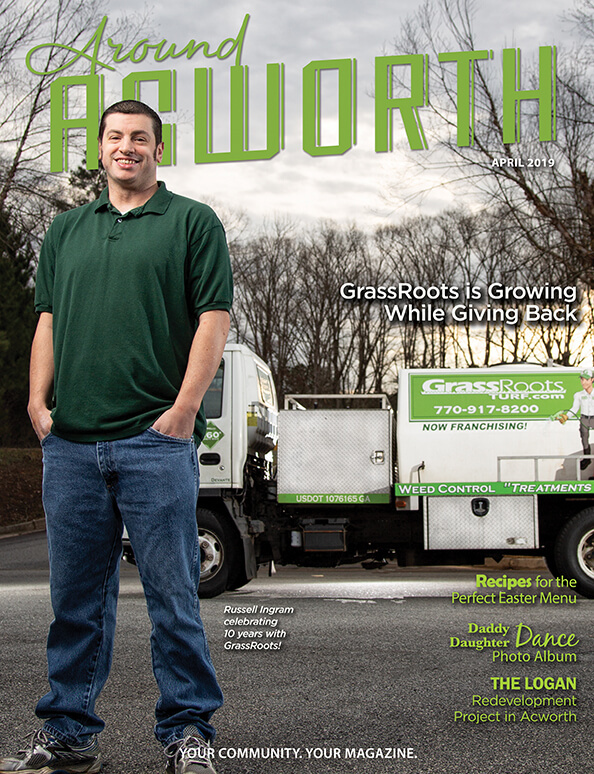 Aroundabout Local Media prints and distributes 66,300 magazines each month. We are ready to work with you to find the best advertising package to optimize results. Download our media kit to learn more. Provide free professional ad design at no extra cost. 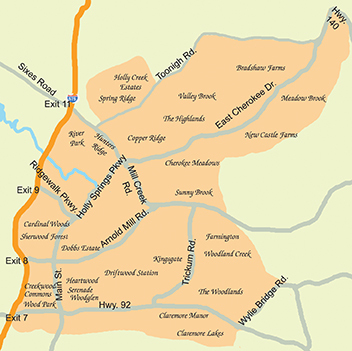 Around Woodstock distributes to 16,500 copies in the 30188 zip code within Woodstock, GA, which includes large communities like Bradshaw Farms, the Woodlands, Downtown Woodstock and the Highway 92 corridor. For ad rates and additional information, please contact Patty Ponder at patty@aroundaboutmagazines.com or 770-615-3322.